The District Attorney is an independently elected public official whose powers and duties are set forth in §700 of the County Law. 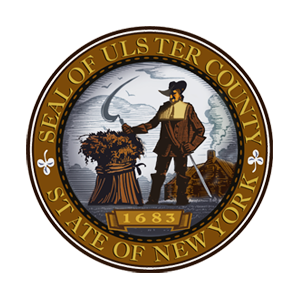 The District Attorney has the sole responsibility for the prosecution of all crimes and offenses which occur within the geographic confines of Ulster County. The landscape of criminal justice in Ulster County is a confluence of many agencies with a common goal, to protect the people and property in our community. All of these agencies coordinate their efforts through the Office of the District Attorney. The mission of the District Attorney's Office is to secure just sanctions for those who choose to violate our laws, to protect victims of crime, and strive to develop policies and initiatives aimed at improving the qualify of life in our community. The simple fact is that public safety and economic prosperity go hand in hand. One cannot exist without the other. For us to prosper as a community, our citizens must be safe. My obligation to bring criminals to justice is equally as important as my obligation not to allow the prosecution or conviction of an individual wrongfully charged. At all times the office of the District Attorney must balance these responsibilities upholding our citizens' faith in our system of justice.